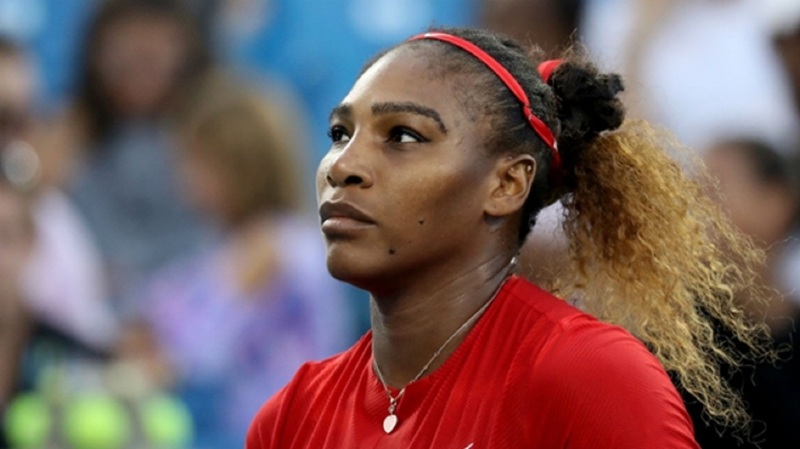 Six-time champion Serena Williams has been elevated to 17th seed as she returns to the US Open. 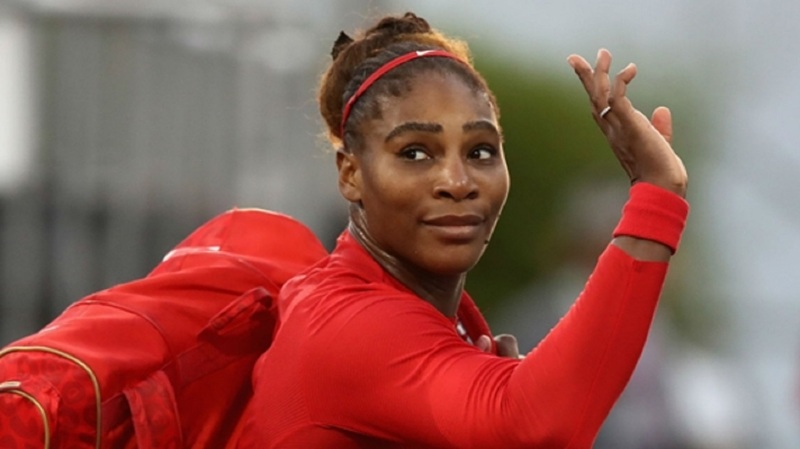 Williams missed the final grand slam of last year as she gave birth to her daughter, but she is the only player to be seeded above his or her ranking in either the men's or the women's draw in 2018. The 36-year-old moves from 26th to 17th, knocking numerous rivals - including 2006 winner Maria Sharapova - down a place, as world number one Simona Halep is the top seed. Australian Open winner Caroline Wozniacki is second, with defending champion Sloane Stephens in third. Angelique Kerber, triumphant at Wimbledon, is fourth. On the decision to move 23-time grand slam champion Williams up to 17th, managing director of corporate communications Chris Widmaier said: "After balancing a variety of factors, including her return to competition following the birth of her daughter, her recent hard-court performance this summer and recognition of her achievements at the US Open, the USTA has moved Serena Williams' seeding nine spots, from 26 to 17. 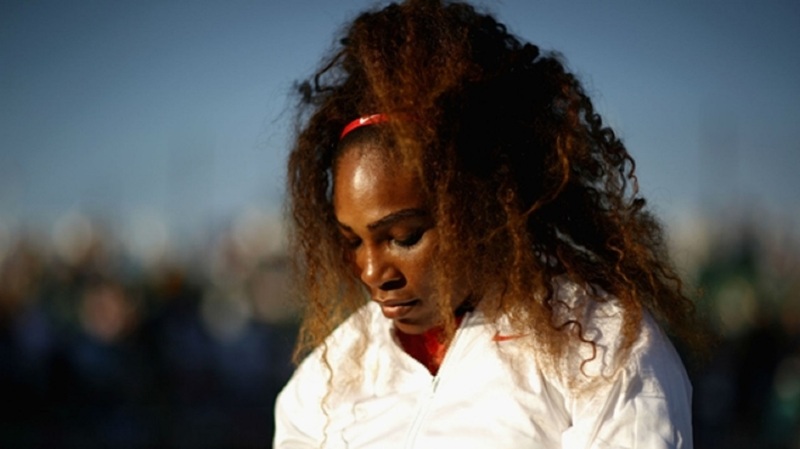 "We feel this is the appropriate decision, one that recognises Serena and is fair to the remaining seeded players." 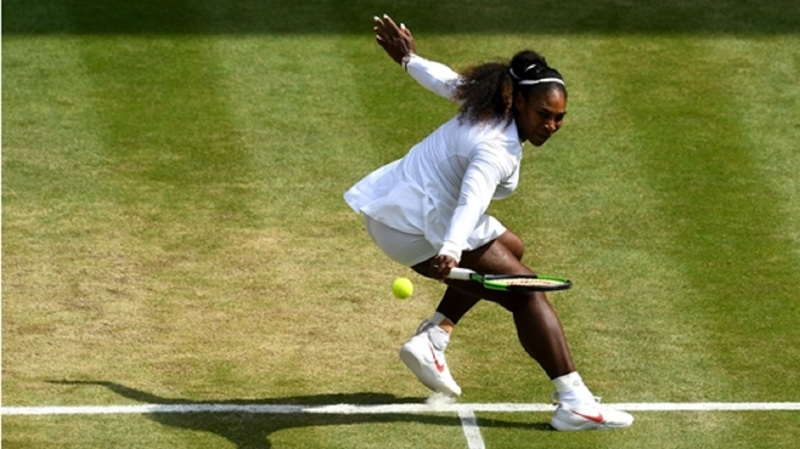 Williams' seeding at Wimbledon, 25th, was the cause of some controversy as she was ranked 183rd at the time. On the men's side of the draw, the seeds line up with the current ATP rankings, as reigning champion Rafael Nadal leads the way, following by Roger Federer and Juan Martin del Potro. Novak Djokovic is up to sixth after his win at the Cincinnati Masters last week.